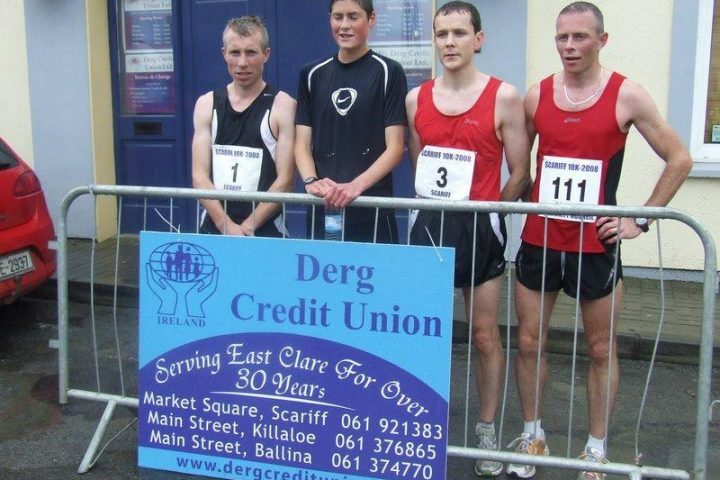 Scariff Community Council, in association with Derg Credit Union will host the 10th Annual Scariff 10km Run\Walk on Sunday 10th September at 2PM. 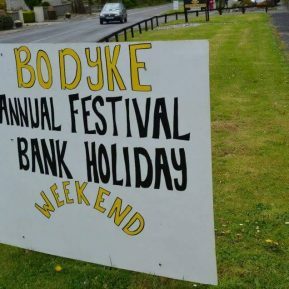 All proceeds from this year’s event will go to three local & very worthy causes, Raheen Community Hospital, Slainte an Chlair (Clare Cancer Support) & Scariff Bay Community Radio. 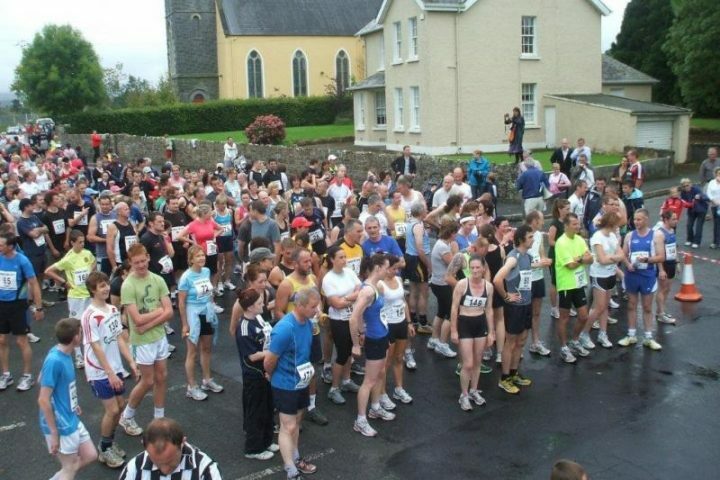 The event starts at 2 PM sharp so all entrants must be assembled by 1:45 PM at Market square in Scariff. 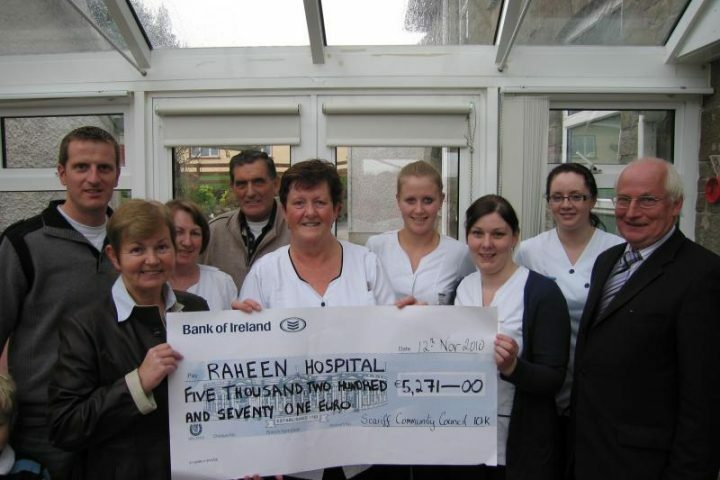 Further details and information are available on www.runireland.com or by calling 087-9459412.